2nd and 4th Monday of the month. 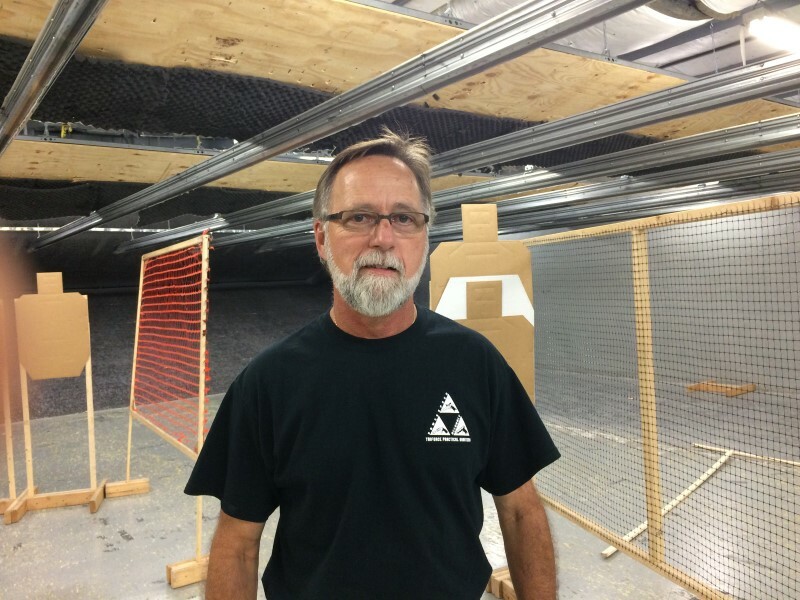 This is a handgun match that is a great way for those new to shooting competition to get started and for those with a lot of experience to show it off in a friendly competition. We have adapted a “Shoot & Move” bowling pin Challenge. The match consists of bowling pins set on different tables and stands. The distances to the pins vary with several different possible courses but the average distance is about 10 yards. Each set of pins is shot once and this is considered a “String”. The first string is usually one table and remaining strings force you to move to multiple positions. There are usually three Strings depending on time available. Your times are recorded and added together for a total time. The lowest time wins! But the most fun is in seeing your own improvement! 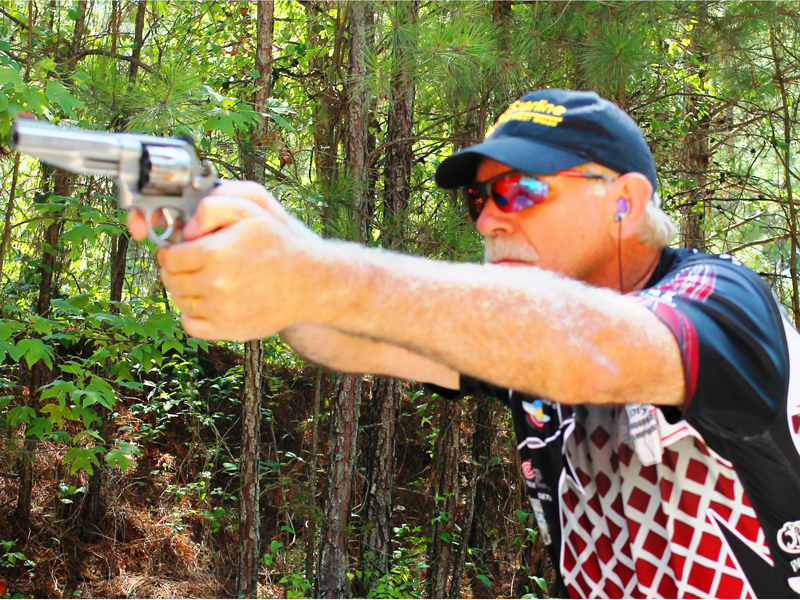 There are 4 divisions to compete in: Iron Sight, Optics, 22, or Revolver. Iron Sights = any center fire semi auto with a caliber of 9mm, 38 Special, 357 Mag., 357 Sig, 40S&W, 44 Special, 45 ACP, 45LC and 45 Gap. Action jobs and aftermarket sights and grips are allowed. No optics or compensators. Just about any safe modification is allowed. Revolver = any center-fire revolver with a caliber of 9mm, 38 Special, 38 Super, 357 Mag., 357 Sig, 40S&W, 44 Special, 45 ACP, 45LC and 45 Gap with normal handgun sights. Action jobs and aftermarket sights and grips are allowed. No optics or compensators . Just about any safe modification is allowed. Optics = any center-fire revolver or semi-auto with a caliber of 9mm, 38 Special, 38 Super, 357 Mag., 357 Sig, 40S&W, 44 Special, 45 ACP, 45LC and 45 Gap. Action jobs and aftermarket sights and grips are allowed. Optics and compensators. are allowed. Just about any safe modification is allowed. 22 = Any rim-fire pistol chambered in 22lr Action jobs and aftermarket sights and grips are allowed. No Optics or compensators. Just about any safe modification is allowed. You may customize the firearm in any way to make it more competitive… so long as it remains safe to operate. You will need a firearm, holster, ammo, extra magazines and or speed loaders. 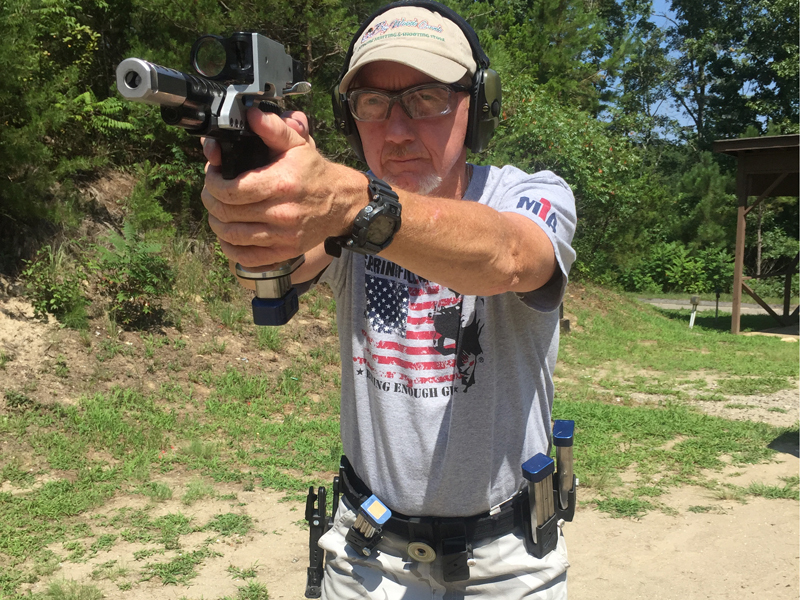 Eye and Ear protection is mandatory, and you may want to have head cover and a long sleeve shirt as targets tend to fragment the bullet at impact and may cause incidental shrapnel to come back on the shooter. 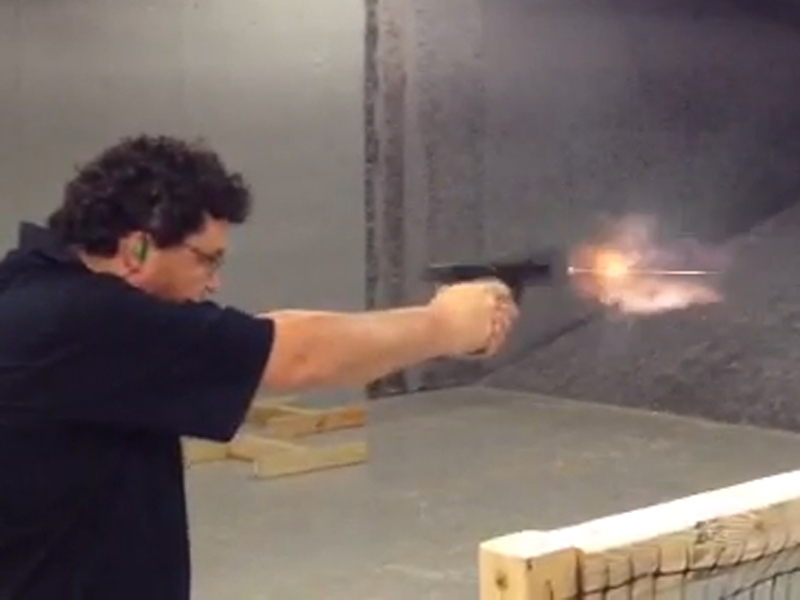 Firearms and eye/ear protection can be purchased or rented on site. Holsters and Mag Holsters and Ammunition can be purchased at the range. Typical matches require 1 to 2 boxes (50 to 100 rounds) of ammo, depending on your accuracy. Please show up at least 25 minutes early if you are a first time shooter for the shooters briefing. For dates and times see ..